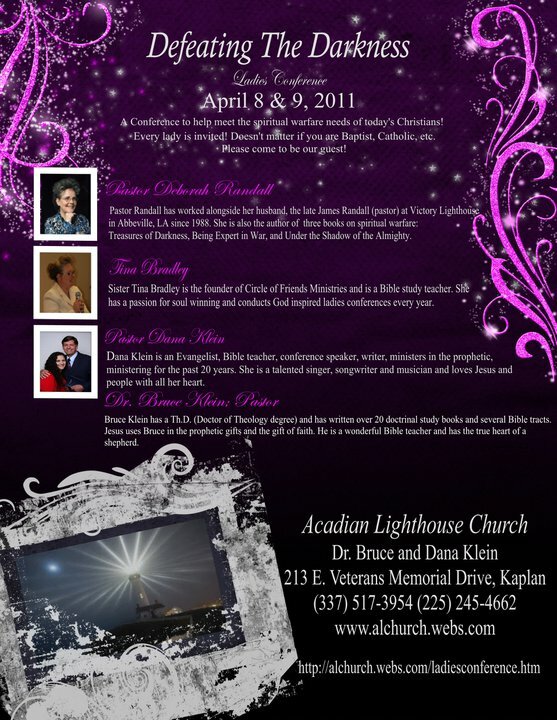 The Klein's founded Acadian Lighthouse Church in Kaplan, Louisiana in October 2009. 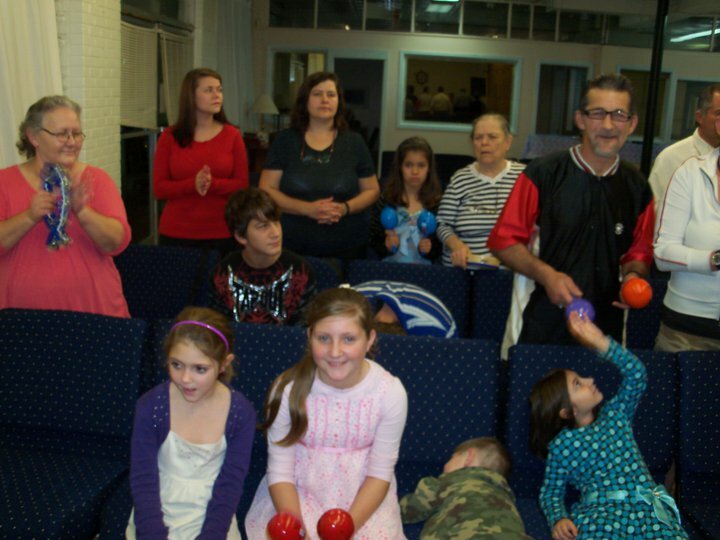 In October 2010, the Klein's brought in Brother Joseph Baudoin to pastor this church. 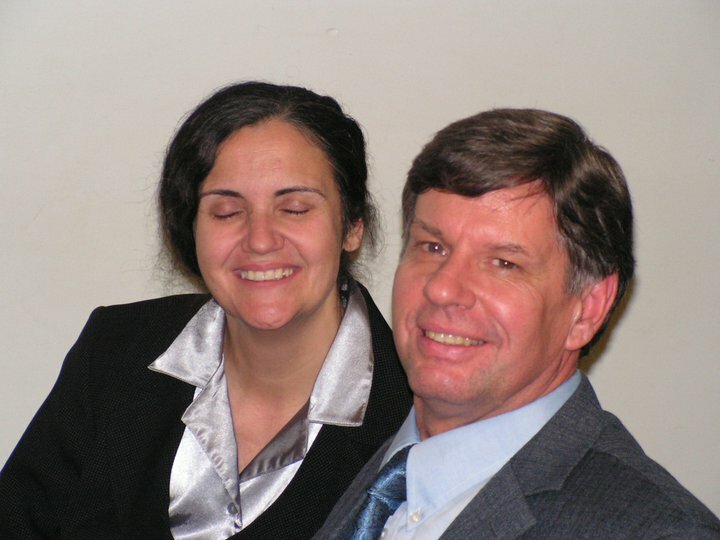 Thus the Klein's today are traveling as Jesus Christ leads. 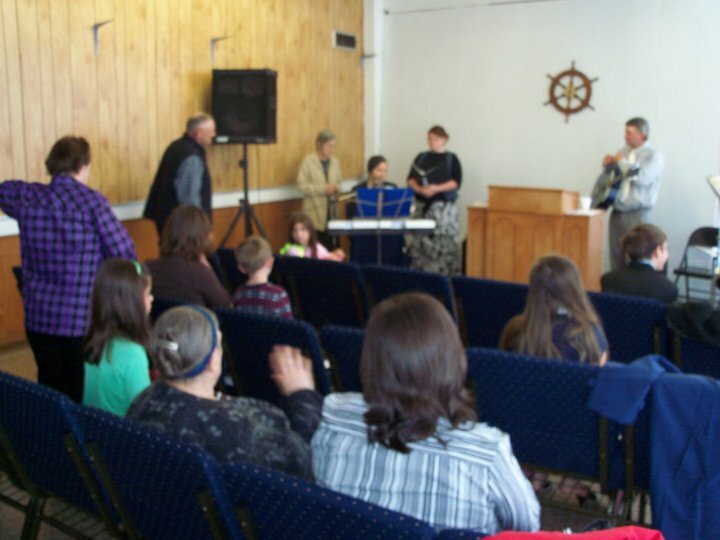 In October 2010, we started Acadian Lighthouse Church of Jesus Christ in Brother John and Sister Donna's home. 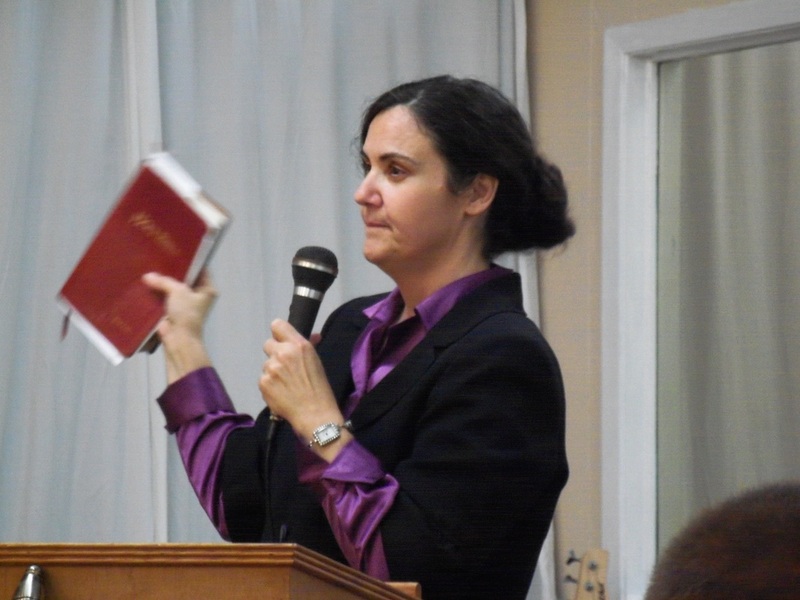 Sister Dana Klein preaching from the Holy Bible. 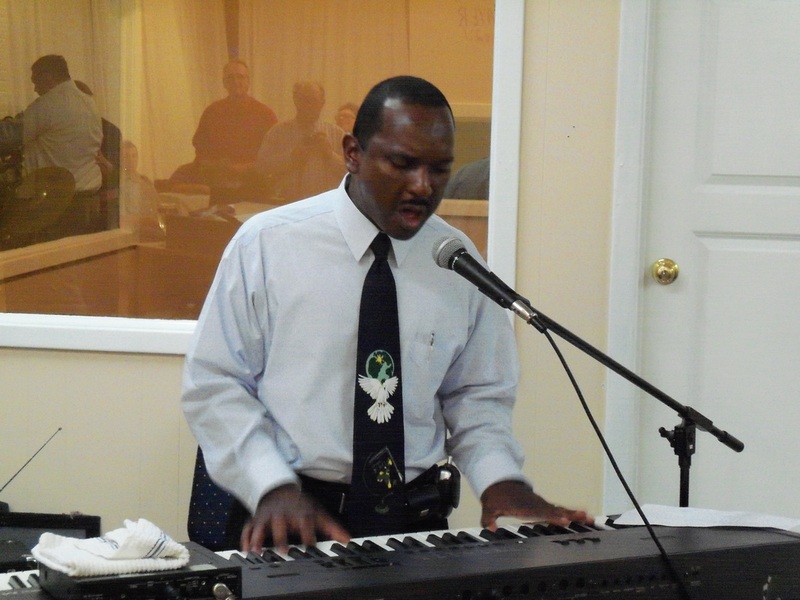 Brother Stanley Campbell ministering on the keyboard. 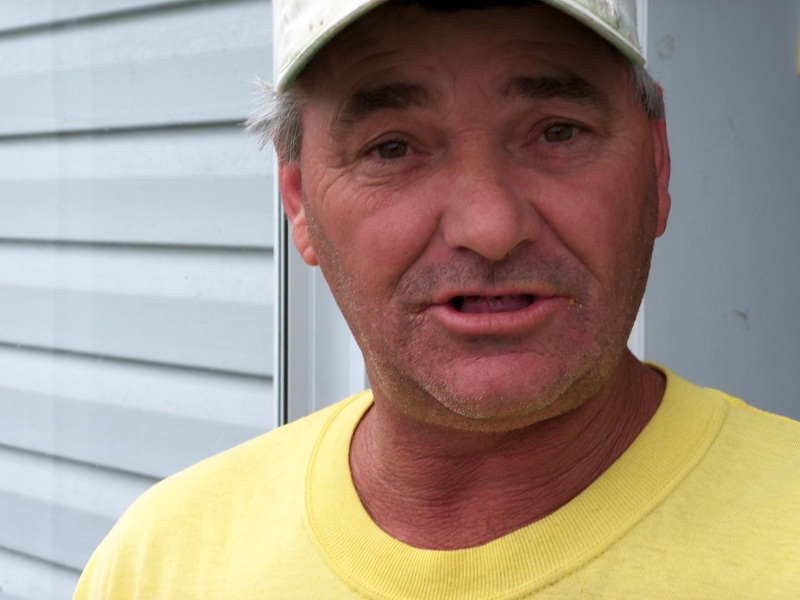 Shorty thereafter we out grew their living room moving into this building in Kaplan, Louisiana, USA. 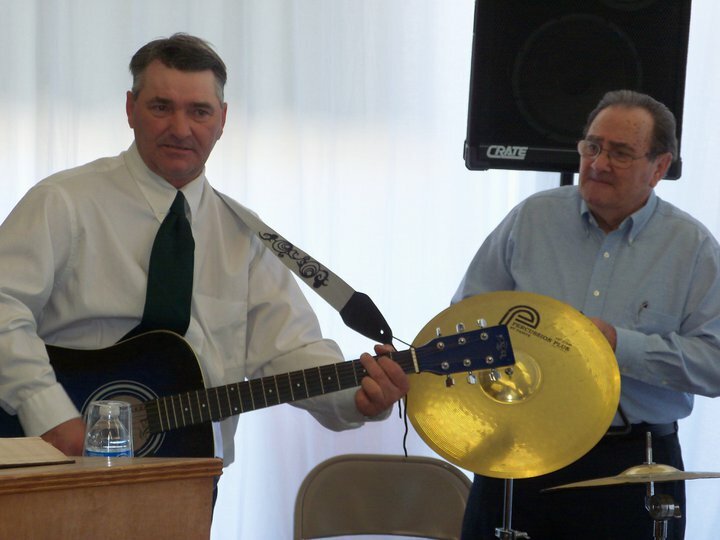 Brother John on guitar; Brother Nelson on the Cajun triangle. 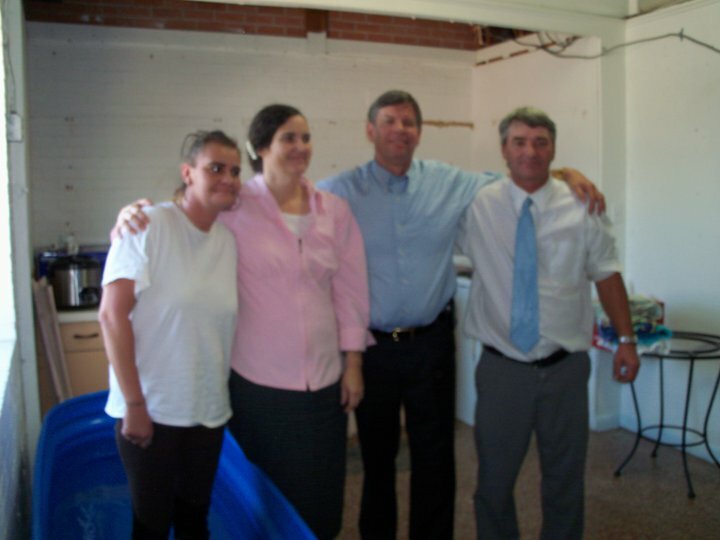 They are water baptized as they come. Lesson number one. 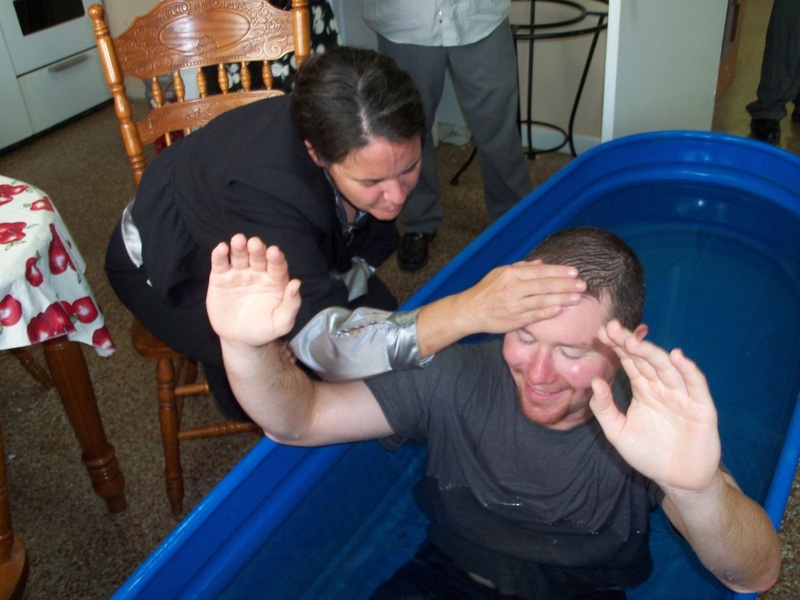 Make sure there is enough water in the tank, so you are not pressing Brother Tommy's stomach down to get it under the water!!!!! 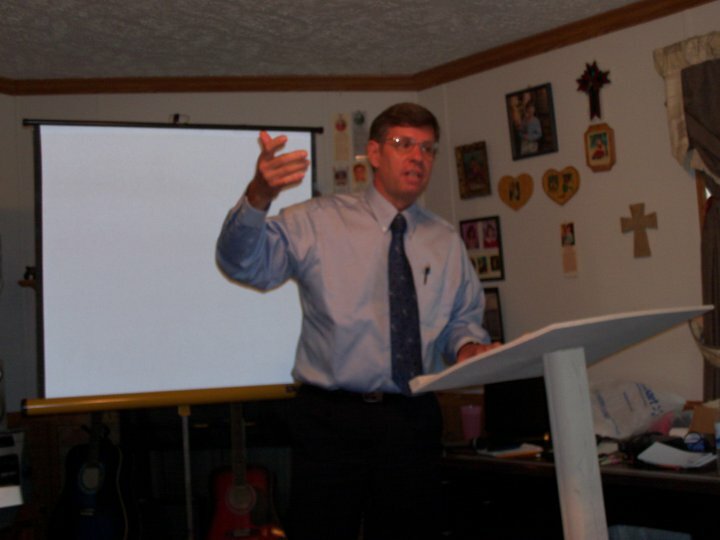 Brother John Abshire, evangelist and my good friend! 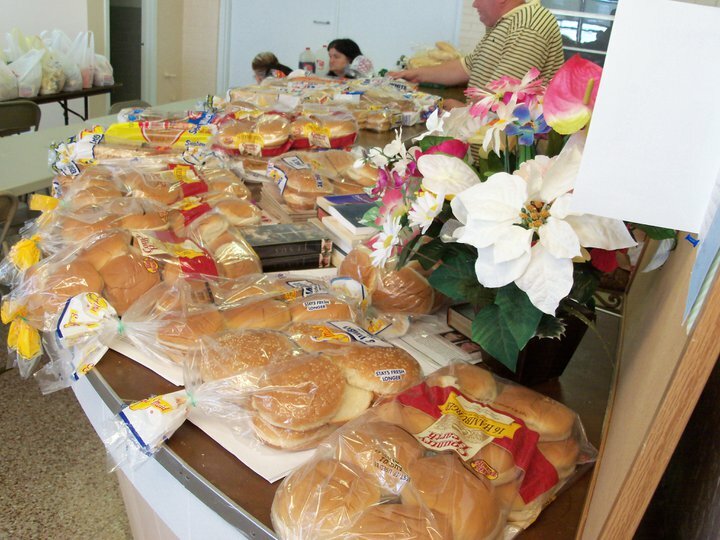 The once a month bread ministry and feeding shut-ins with box lunches in the community. 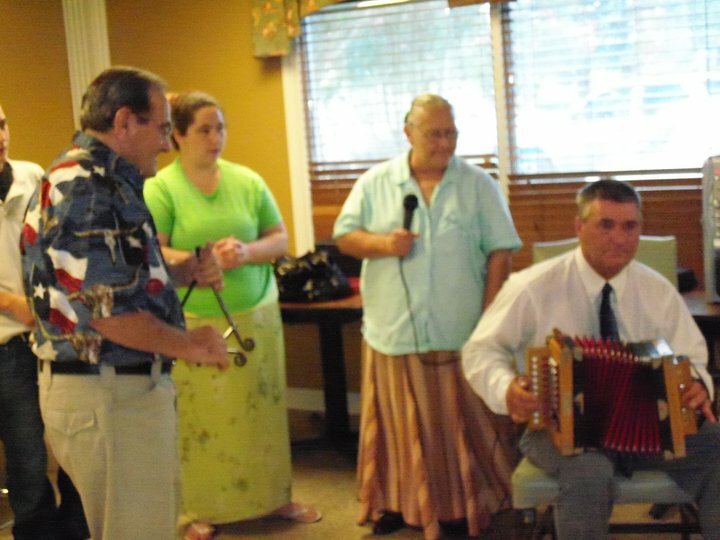 Ministry at a local nursing home. 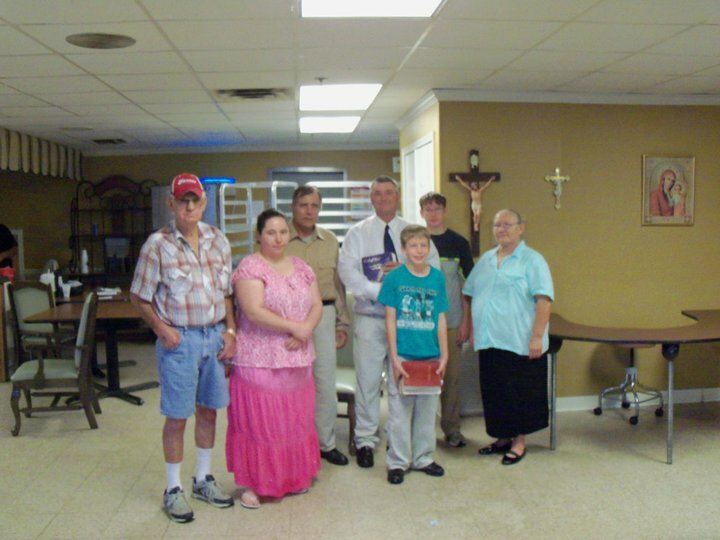 Nursing home ministry team. The gentleman in the shorts came to this meeting; he drove. 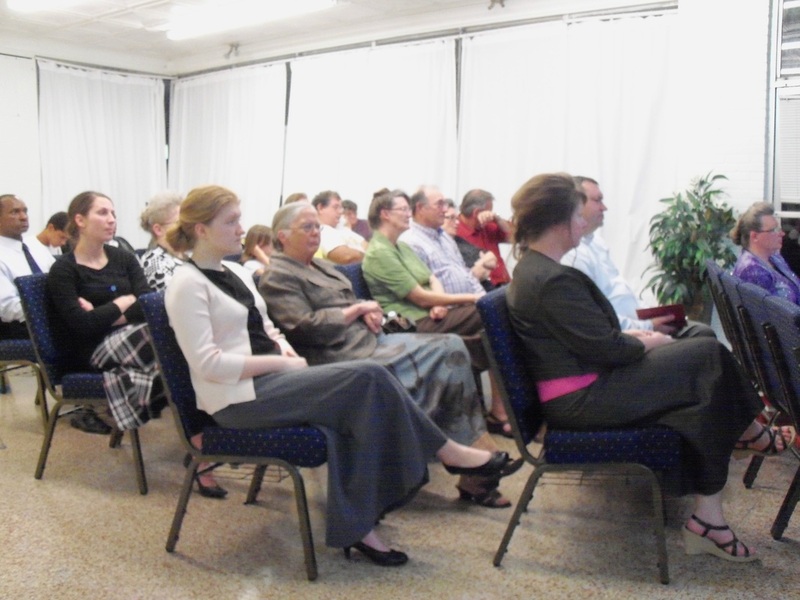 It was his first time ever to meet Apostolics. Thank you, Jesus! 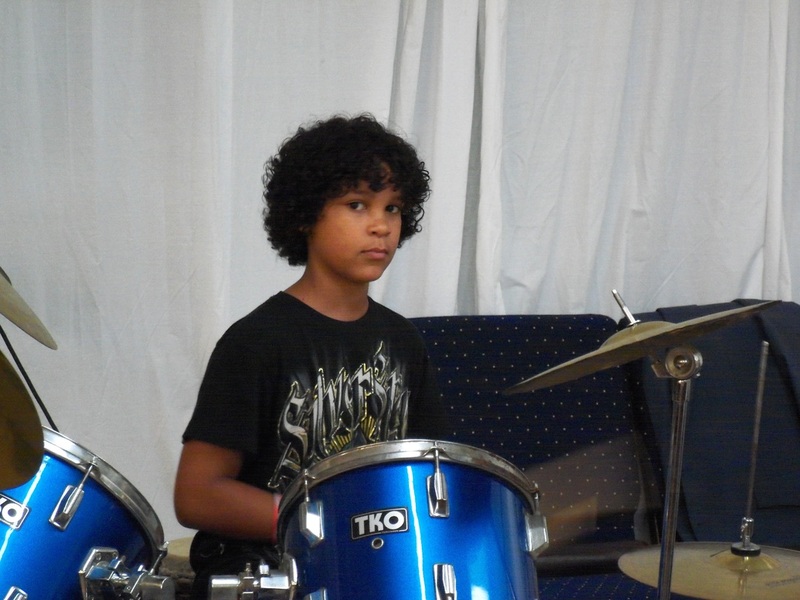 Brother Isaac ministering on the drums.